The Floriade Expo 2012 will open in Venlo, Dutch in April, 2012. Authorized by China State Council, this marks China’s debut appearance in outdoor exhibit at international horticulture exposition. 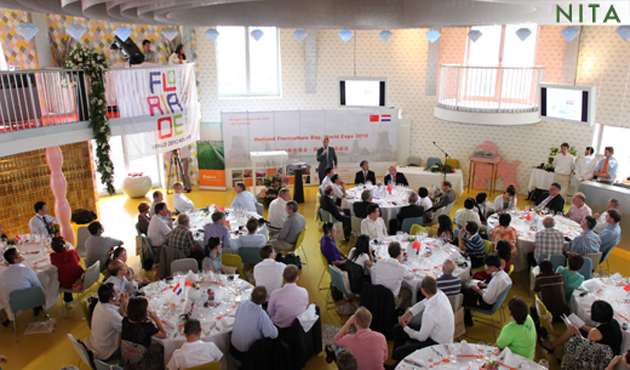 The groundbreaking ceremony of China Garden was held in Venlo recently. NITA attended the ceremony as the appointed landscape designer and general consultant office for The China Garden. NITA started in Dutch and brought the Green City idea to China. 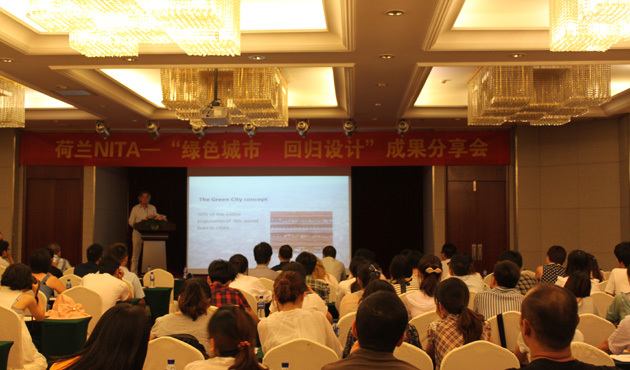 After the completion of the projects at Shanghai Expo 2010, NITA has shared the advanced landscape experience with China. NITA returned to Dutch with China Garden, a deluxe traditional garden with ancient Chinese architecture and landscape skills and modern technology. China Garden opens in Venlo in April 2012. Experience NITA’s next masterpiece!